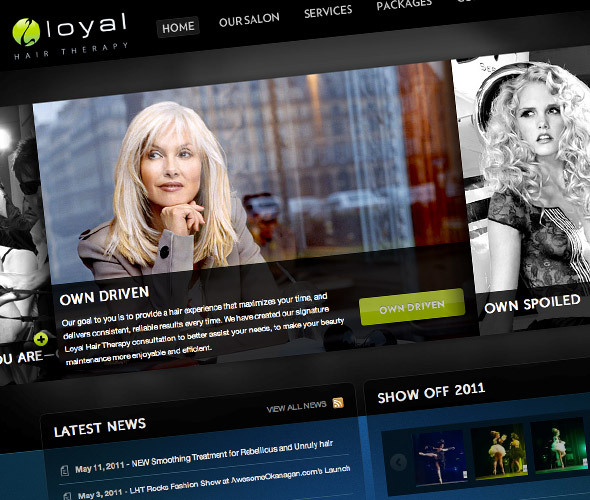 Summary: Cutting-edge hair salon Loyal Hair Therapy desired a leading-edge website to attract executive and luxury style clients for their “Own It” marketing campaign. Outcome: Increased business, growth of market awareness, confident company culture. It is with great pleasure that I can give tremendous recommendation of Shane Austin and his team at Pixel Savvy for delivering a market-leader online presence for my business. Pixel Savvy has truly demonstrated to me how a strategically planned online presence does not only enhance your image, but drive overall profit.